Recently during a small group I help lead, a couple of friends made the comment that they fell off the wagon in their Bible reading plans about the time they hit Chronicles. Why? Because 1 and 2 Chronicles are books of the Bible filled with lists and names. We don’t know what to do with texts like these, so we skip them or gloss over them in hopes for a “better” text. However, God could have chosen to leave these texts out of the Bible, but that’s not what He did. He included them for a reason, even if that reason may be hard for us to discern. This discussion got me thinking about how we as small group leaders should equip ourselves to then equip others. According to Paul, every part of Scripture is profitable for us (2 Tim. 3:16). As leaders, we need to understand the text ourselves to help others see why it is profitable. Yet, sometimes we need a little extra help to see what is profitable in a difficult text. In those instances, it is worth your time to consult a reliable commentary. The following passage in Nehemiah shines a light on the need for commentaries, so let’s take a look at a passage and then ask three questions about how to best use commentaries as we prepare to lead or facilitate a small group. 4 Ezra the scribe stood on a high wooden platform made for this purpose. Mattithiah, Shema, Anaiah, Uriah, Hilkiah, and Maaseiah stood beside him on his right; to his left were Pedaiah, Mishael, Malchijah, Hashum, Hash-baddanah, Zechariah, and Meshullam.5 Ezra opened the book in full view of all the people, since he was elevated above everyone. As he opened it, all the people stood up. 6 Ezra praised the Lord, the great God, and with their hands uplifted all the people said, ‘Amen, Amen!’ Then they bowed down and worshiped the Lord with their faces to the ground. While much of Nehemiah tells a story, verses 4 and 7 remind us of those passages we tend to gloss over. But these two verses also show us the value and need for commentaries. What is a commentary? 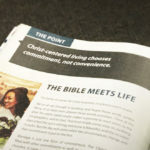 At the most basic level, a commentary is an aide to help you understand the Bible better. Commentaries include information about the author and the context of the passage you’re studying, and they help us to see what the Holy Spirit meant when He inspired the original authors of Scripture to write. Commentaries come in different shapes and sizes as well as different levels of difficulty. They can be highly practical and devotional in nature, or highly technical with emphases on things like original languages and historical context. Either way, the goal of a commentary is to help you understand the passage in the original context. Were you to consult a commentary on the above passage, you would find helpful information about verse 4. For example, the men whose names we can’t pronounce likely stood with Nehemiah for the solemnity and importance of the moment because the law was being reinstated. 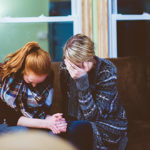 This is not an earth-shattering revelation, but it is helpful information that rounds out our understanding of this passage and of the Book of Nehemiah as a whole. Why should I use a commentary at all? Can’t I just rely on the Holy Spirit? One objection to consulting a commentary is that we don’t need it because we all have the Holy Spirit. While it is true that each Christian has been given a new heart to read and understand the Scriptures, we can still benefit from the wisdom of others. Commentaries are written by people with advanced degrees who have devoted years of their lives to understanding one book of Scripture. If you turn your attention to the second list of guys whose names you can’t pronounce, you will notice in verse 8 that these people were Levites who stood with Nehemiah to help people understand what was written in the book of the Law. The Bible is meant to be understood, but sometimes we need a little bit of help. The returned exiles in Jerusalem of Nehemiah’s day benefited from the help of others as they sought to understand and obey the Bible. When we read commentaries, we aren’t replacing the work of reading and interpreting the Bible ourselves but getting some outside help to better understand what is being said. How do I find reliable commentaries? Not all commentaries are created equal. So here are some good resources to help you find trustworthy commentaries. MyWSB.com comes with a small library of commentaries, including all the content of Holman Christian Standard Study Bible for free. 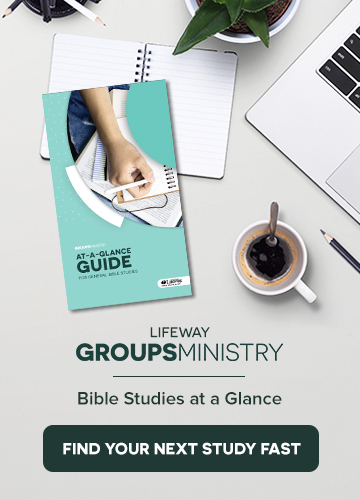 Additionally all of LifeWay’s ongoing curriculum lines as well as SmallGroup.com lessons come with trustworthy commentary to help you better understand the passage in the lesson. 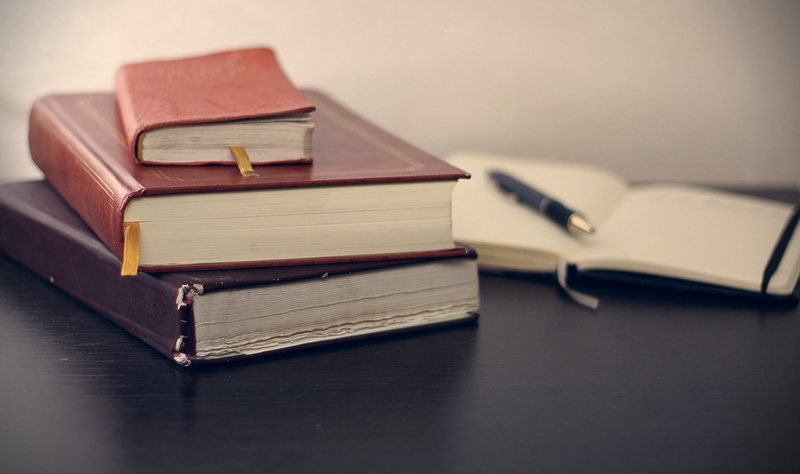 Additionally, Danny Akin, President of Southeastern Baptist Theological Seminary, has created a helpful guide for choosing the best commentaries. 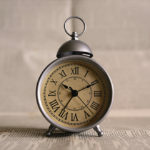 Blogger Tim Challies also has a series of posts that serve the same purpose. Next time you come across a difficult text preparing to lead your group, remember that commentaries are there to help.